This bronze medallion can be ordered from http://elyseesnumismatique.com/. Diameter : 67,50 mm. Price €100. No artist named. On 10th November Henry Aldridge and Son Auctioneers of Devizes, Wiltshire, is auctioning an inscribed cigarette case given by Lord Alfred Douglas to Wilde. The case, which is three-and-a-half inches by three inches, was recovered from Wilde’s hotel room in Paris following his death in 1900 by the hotel owner. It was handed down to the grandson of the hotelier and in 1997 was sold to the late British collector David Gainsborough Roberts. Pierre Bergé’s copy of Oscar Wilde’s ‘Salomé’ from 1893, inscribed by Wilde to his ‘cher ami’ André Gide, will be sold by Sotheby’s at auction in Paris on 14th December. ALS, four pages on two adjoining sheets, 4.5 x 7, no date but postmarked January 4, 1893. Letter to Gerald Maxwell, in full: “Thank you so much for your letter. I am greatly distressed to hear you are no longer Lord Darlington—what has really happened? 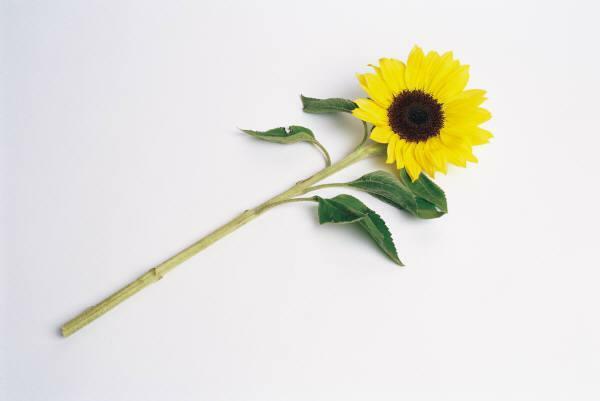 I fear the tour was horribly mismanaged—I wish I had seen you in the part, I feel sure you were admirable. The amateur performance here I have not yet seen, as an East-Wind, not knowing, I suppose, who I was, has given me a cold…What are you going to do now in acting?” In fine condition. Accompanied by the original mailing envelope addressed in Wilde’s hand. According to a review in The Artist, Maxwell had returned to the Lord Darlington role for performances of Lady Windermere’s Fan by December 1893; in this role, he would have uttered the famous line, ‘We are all in the gutter, but some of us are looking at the stars.’ A four-act comedy by Wilde, Lady Windermere’s Fan had premiered in 1892 at St. James’s Theatre in London. A significant letter associated with his work. We thank Dr Maureen E. Mulvihill for this information. first edition illustrated by ‘alastair’, limited to 133 copies, this number 39 of 100 copies on Hollande Van Gelder Zonen. Minkoff A13. The parfumier Serge Lutens has produced a scent called De Profundis. The 75ml flacon costs 800 €. Drouot is the leading Paris auction house. Its Gazette has published a list of Wilde items sold, with links to further information. Please click here. Catawiki is a Dutch on-line auction house. 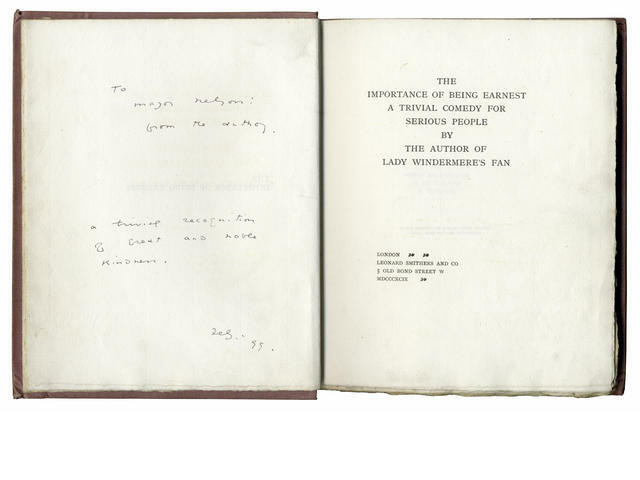 In late March 2015, they held a sale of Wilde and related material in 40 lots. Click here for the illustrated list with the hammer prices. Doyle New York held a successful auction of Rare Books & Autographs on April 9, 2014. Selling for a record price was an 1891 first trade edition of Oscar Wilde’s The Picture of Dorian Gray, London: Ward, Lock & Co., consigned by a Titled English Lady. Complete with its excessively rare paper dust jacket, the book sold for $40,625—a world auction record for an uninscribed copy. light pencil note (dated 1930) about Nelson on front paste-down, publisher’s mauve cloth gilt, age soiled, 2 corners slightly bumped, preserved in cloth chemise and morocco-backed slipcase [Mason 382].